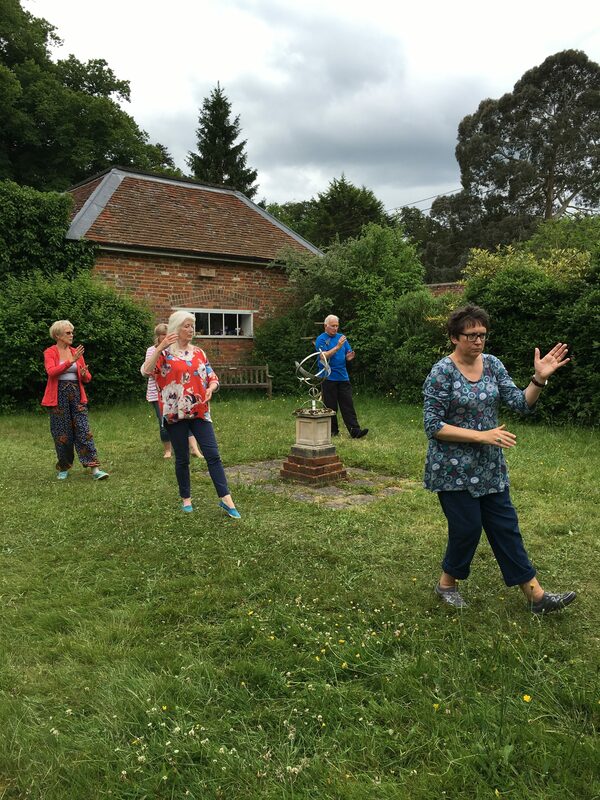 T’ai Chi and Qi Gong had a systematic review in 2010 by the American journal of health promotion.in relation to bone health, physical function and falls prevention. Below is the conclusion from this review of the literature. The evidence is exciting and affirming. My own experience of teaching is that many of my students benefit from regular practice. My new beginners class started in September 2016. Due to demand, a new one starts in the new year! Please call for more information.